Virginia White is a premium quality brand easily recognisable amongst customers and thus considered number 1 in the region and widely accepted. 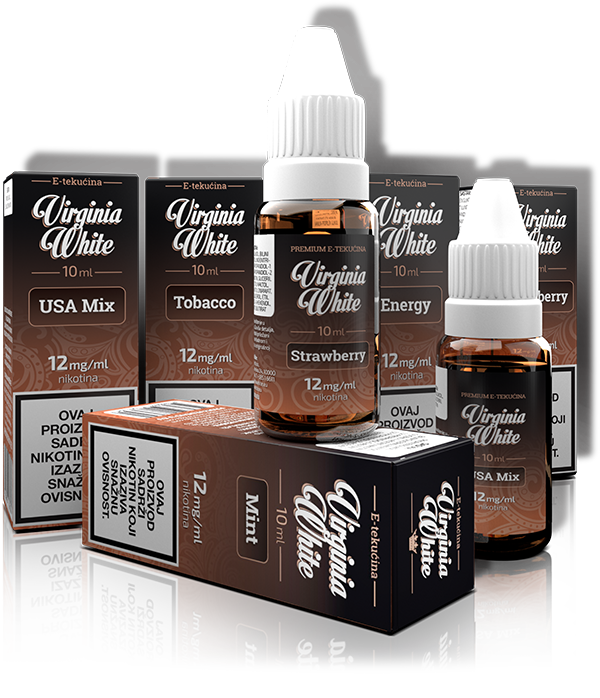 Virginia White is rapidly spreading on global markets, thus making the Virginia White brand available to all. This endavour opens opportunities for other distributors to become our partners and distribute Virginia White on their market. The vision is to fully integrate Virginia White into the growing market, giving everyone a quality product and to continue progressivly developing our products and processes in order to provide the buyer with our trademark number 1 quality white maintaining communication with the end users.